Most IT departments have a busy working day, keeping track of servers, PCs, systems running and providing the right information. At the same time, IT security has come to an increasing focus, because the loss figures are huge and management has realized that data is the most important thing they have. IT security has become a major part of our everyday lives. Many companies have systems running on different platforms, where IT security may not be considered in all aspects. At the same time, your business is under constant attack in terms of phishing emails, attempts at CEO Fraud and a number of other types of attacks. The risk profile changes as business changes and there are new types of data, so it is necessary to have a method tool to reach all the way around. For most businesses, it has become difficult to review the overall image of IT security and be a sparring partner for both IT department, HR, Law/Jurisdiction department and other stakeholders in your company that are in contact with the area. At GlobalSequr, we experience a growing need for a specialist with a focus on IT security for the company from our customers. It may be 1-5 days a month, or it may be through a period when your company is in an emergency full-time emergency. The advantage of having a dedicated affiliate is that we know your business and thus, we know which challenges are most acute, so that we do not have to start over again with an analysis – on the other hand, we can go straight to the problem and get resolved problems. 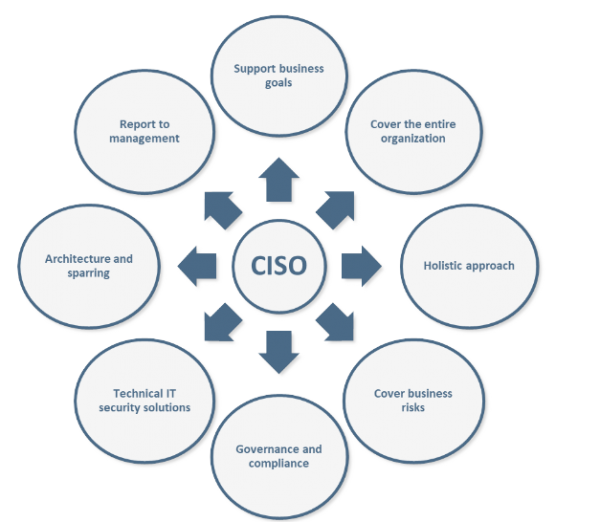 In some cases, the task of IT Security As A Service can be broken down between different consultant profiles depending on whether your company is most in need of a Technical IT Security Consultant or whether it should be a stronger and more proficient profile within “compliance” and strategy . With IT Security as a Service from GlobalSequr, your company gets a significant boost in IT security while saving time, money, and gaining access to expert knowledge.